Since launching Food Rescue Heroes in November 2015, Kaibosh has raised the funds to provide the equivalent of 5,500 meals to Wellingtonians in need. The Food Rescue Heroes supporters’ programme sees Kaibosh teaming up with popular local businesses that offer special deals to regular donors. Food Rescue Heroes enjoy special deals and offers at popular Wellington businesses which support Kaibosh’s vision of Zero Food Poverty, Zero Food Waste. 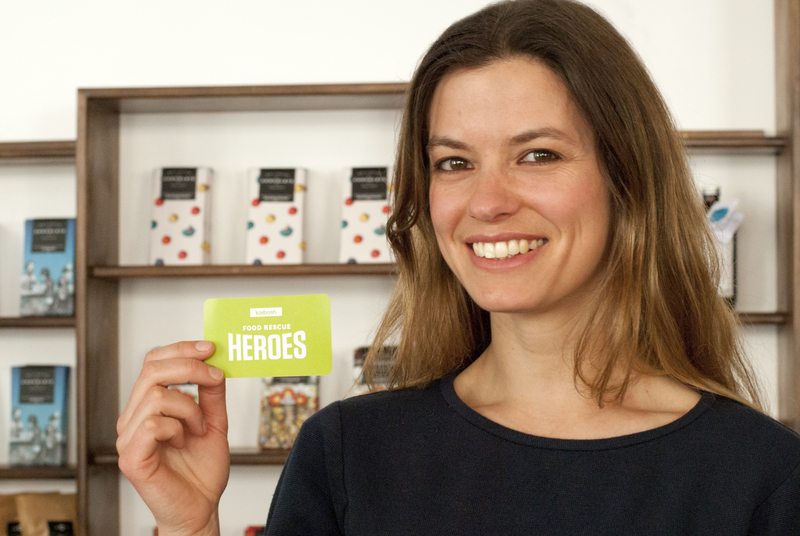 Food Rescue Heroes are welcomed into the programme with a delicious, locally-sourced Welcome Pack, put together by Peoples Coffee, Wellington Chocolate Factory and Ideal Cup – all businesses which support Kaibosh’s vision of Zero Food Poverty, Zero Food Waste. Along with the Welcome Pack, supporters receive a range of deals from well-loved Wellington establishments like Six Barrel Soda, Flight Coffee, Logan Brown, The Ramen Shop and Fidel’s – with more businesses to come. “The backing of the Wellington community is key to Kaibosh’s success, and we’re looking forward to welcoming many more Food Rescue Heroes on to the programme,” said Matt. Become a Food Rescue Hero today by signing up here.